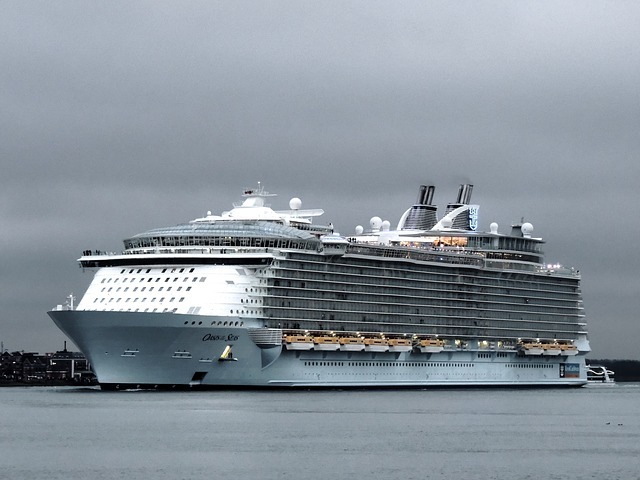 Royal Caribbean Cruises has cut short a sailing of Oasis of the Seas after almost 300 people complained they were suffereing from gastrointestinal symptoms. Yesterday, the cruise line said the number taken ill stood at 167, with cases reported since Sunday. But the ship has now returned to Florida a day early after the number suffering from the sickness bug rose to 277. An outbreak is classified when at least 3% of passengers and crew fall ill.